Arthritis is a common cause of pain for a lot of people in America. 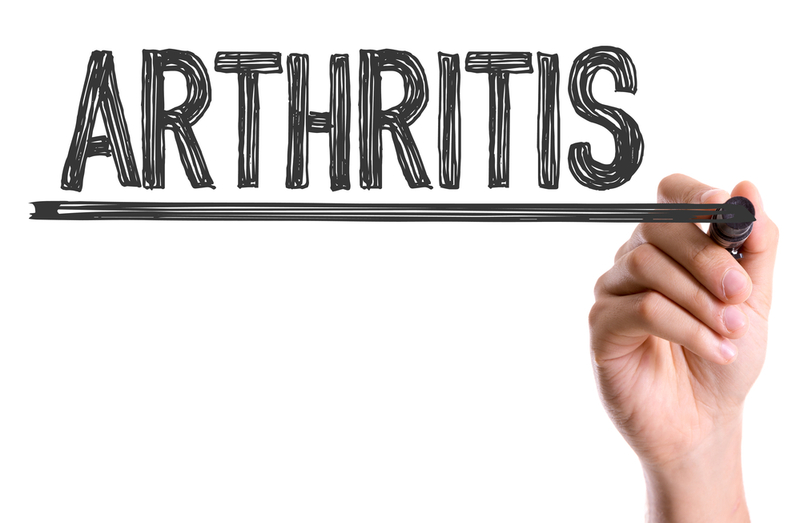 Arthritis in some form affects over 25 percent of Americans. There are hundreds of different types of arthritis. The Social Security Administration determines the severity and the type of arthritis that qualifies for disability through the assistance of your doctor. Determining what type of arthritis qualifies for disability is a challenging process. The Law offices of Daniel Berger can assist you in determining if your arthritic condition will qualify for disability benefits. You need to medically prove the type of arthritis and your disability to receive benefits. This means you need extensive documentation from your doctor to win your disability case. Here are some of the common forms of arthritis that cause disability. Osteoarthritis is a condition in the body in which the protective cartilage in the joints begins to break down. Cartilage acts as a cushion between the bones, and when it deteriorates the bones begin to rub against each other. This condition can lead to pain which affects a person’s ability to be move around easily. The pain may also radiate to other areas of the body. If you have a condition like this, it can affect your ability to function and work. You must have relevant medical documentation to assist your disability case for osteoarthritis. Rheumatoid arthritis is a condition in the body where the immune system begins to attack the healthy organs and tissue. The immune system, which protects us from harmful viruses and bacteria, becomes hyperactive and may affect and break down the lining inside the joints. This lining is called the synovium. A healthy synovium allows the joints to glide during movement. The breakdown of the synovium can cause severe pain, weakness and lack of mobility. As with all cases, you must supply all medical documentation to assist with your disability case. Fibromyalgia is a condition in which your central nervous system processes a pain signal differently, whereby causing the slightest touch to be very painful. This condition can be debilitating with even the slightest pain. Combined with an arthritic condition, a person can find his or her quality of life highly diminished. Again, all medical documentation will be needed to assist with your disability case. The experts at the Law Offices of Daniel Berger specialize in Social Security disability cases. When it comes to seeking Social Security disability, you need a law firm you can trust to provide you with the representation you deserve. Our attorneys in New York have the experience you need to help you successfully navigate your claim and reduce the risks of a denial that requires an appeal. Many people who go through Social Security disability claims on their own don’t have the knowledge required to properly build their case. Working with our disability attorneys will help protect your case and put you on the path to a successful outcome. Contact us for a free initial consultation.